EXPOSED AGGREGATE IS A FINISH THAT CAN BE ACHIEVED FROM CONCRETE BEING SANDBLASTED. WE CAN BLAST ALMOST ALL MACHINERY LIKE TRUCKS INCLUDING TIPPERS, TRAILERS & CHASSIS. 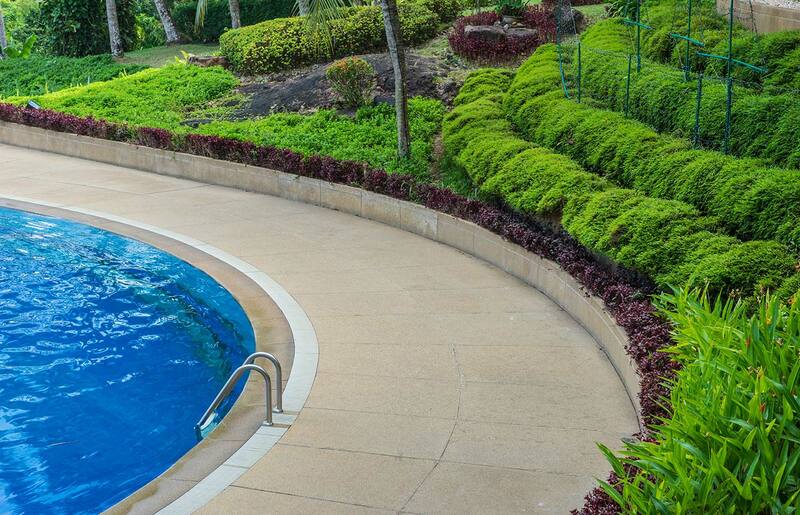 WE ARE THE SWIMMING POOL SPECIALISTS WHEN IT COMES TO SANDBLASTING YOUR POOL OR SPA FOR A RE VAMP. 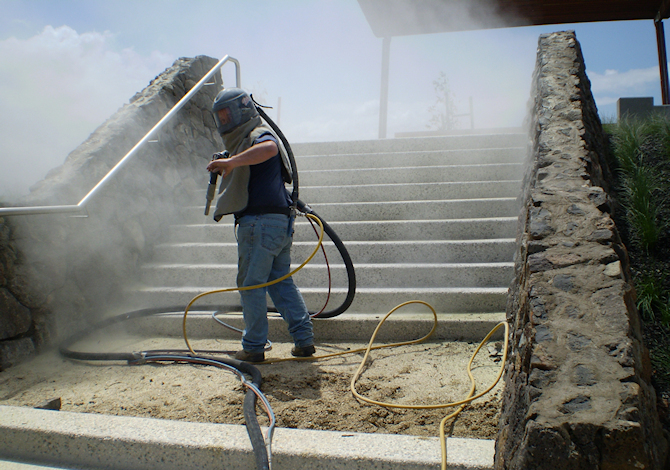 Access Sandblasting has been operating since 1998. 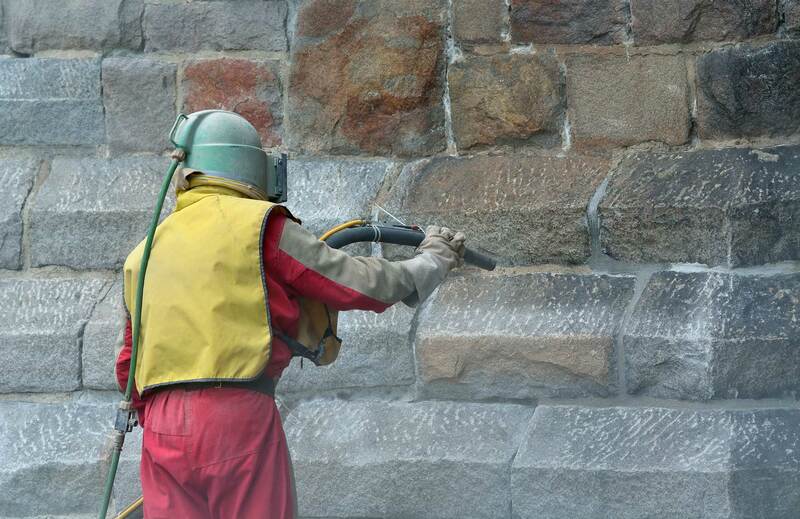 We specialise in mobile sandblasting or onsite abrasive blasting. Although it is still called sandblasting, using sand for blasting has been banned for health reasons. We only use Garnet a safe environmentally friendly natural mineral. Sandblasting is the process of which an abrasive material is accelerated through a blast nozzle & large hose by means of compressed air. It can be a light, medium or heavy blast depending what is required. 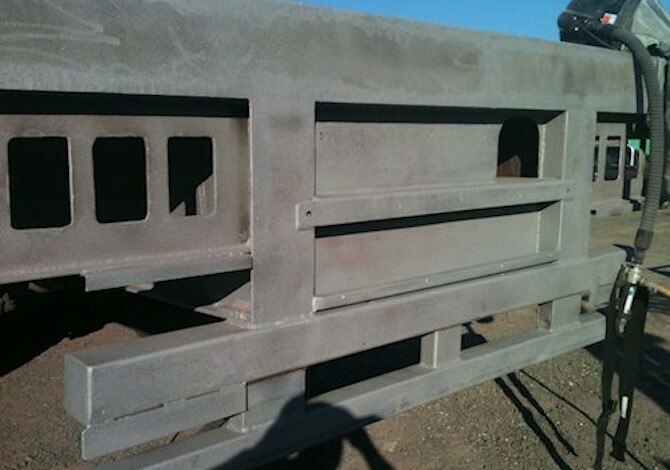 There are few different materials that can be used for sandblasting we prefer to use garnet. Garnet is environmentally friendly & very effective. So it is safe to use anywhere, it is non toxic & won’t contaminate water ways. It can be used for wet or dry blasting. 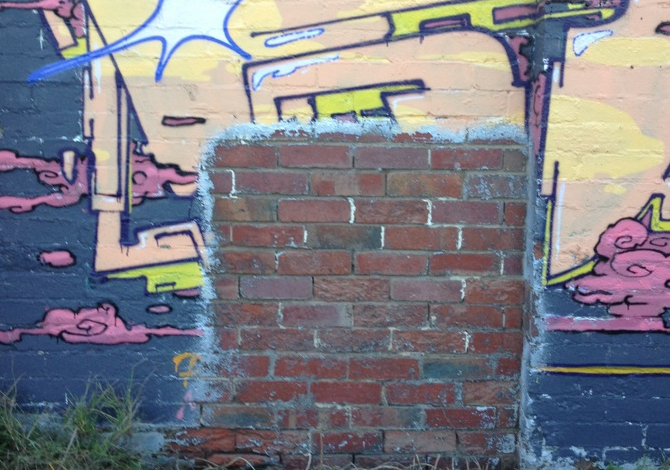 Over the years we have developed a reputation for quality and reliability with a reputation for being the preferred contractors for many of Melbourne’s largest civil contracting companies. We are available 5 days a week & on weekends & after hours if required & we are always happy to provide an obligation free quote. 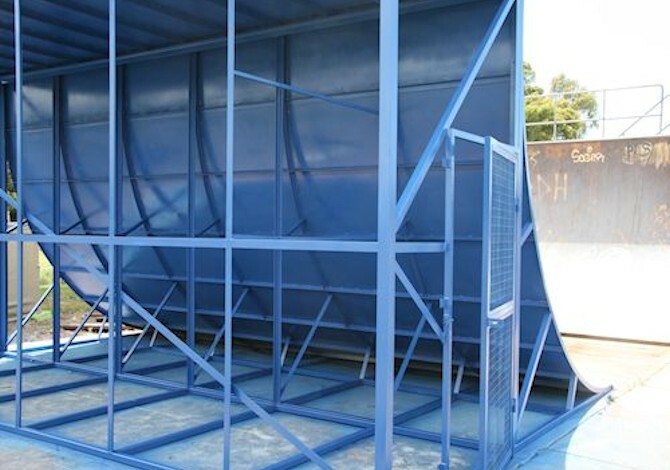 Through a process known as Wet Blasting, which dramatically reduces the amount of dust generated through the sandblasting process, we offer a relatively dustless environment for your sandblasting needs.